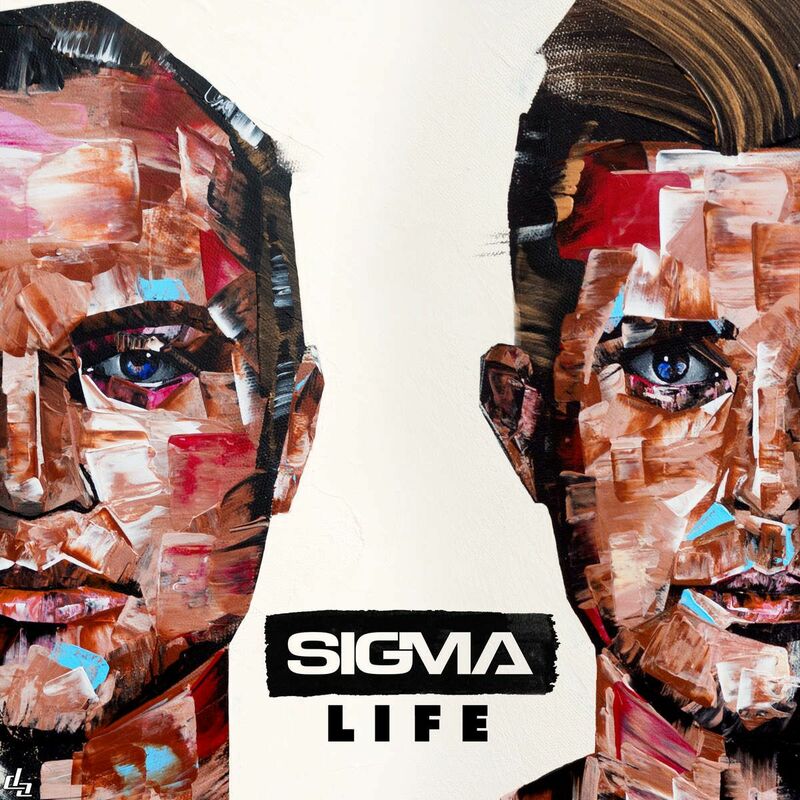 Sigma have premiered the music video for their new single online. The visual clip for “Glitterball” – featuring Ella Henderson – has been posted to 3 Beat’s official YouTube channel on Friday (June 26, 2015). “Glitterball” – available for download from July 24 July through iTunes – was written by Wayne Hector (Olly Murs, John Newman), Mima Stilwell (Kylie Minogue, Will Young) and Jim Eliot (Leona Lewis, Ellie Goulding). 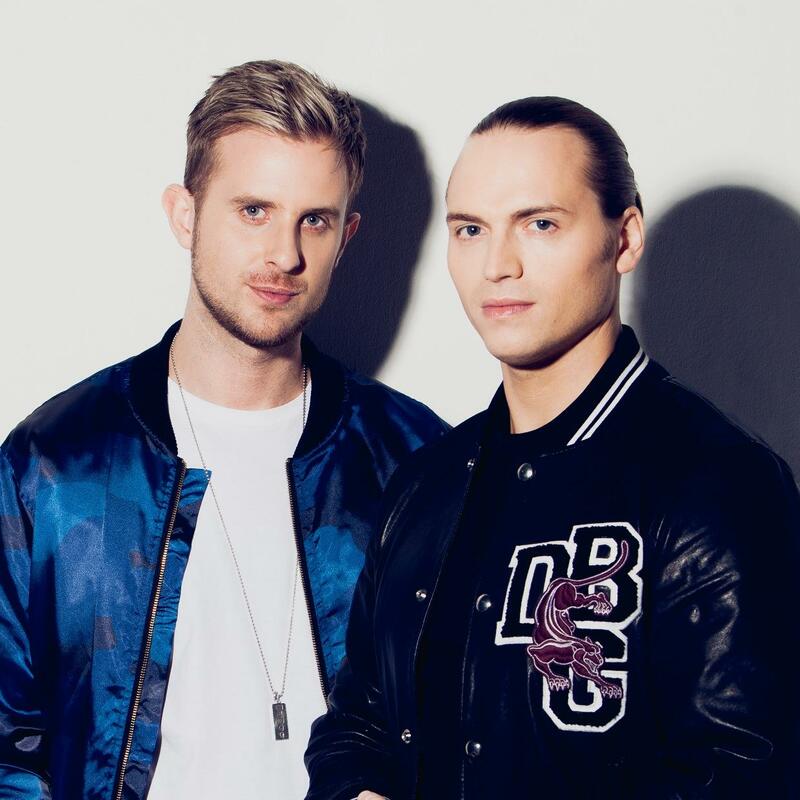 Sigma’s debut album – featuring previous singles “Higher” (featuring Labrinth) and “Changing” (featuring Paloma Faith) – is scheduled to hit stores and digital outlets later this year through 3 Beat Music. The still-untitled project boasts additional collaborations with TMS (Ella Eyre, Sinead Harnett), Ina Wroldsen (Britney Spears, Selena Gomez) and Fraser T. Smith (Sam Smith, CeeLo Green). Watch the music video for “Glitterball” below.